For quite a while now I’ve been so busy working for my new exhibition that I haven’t had time to do anything else. Up early morning brushing liquid emulsion in the dark, again after a few hours and printing in the darkroom in the evening, every day for two weeks. Then finally after the opening I took my time to go for a morning swim. It was wonderful! They have taken the jetty out of the water so I guess officially swimming season is over but for me it never ends. After a very unpredictable summer with lots of rain, wind and cold temperatures september has turned in to an Indian summer. 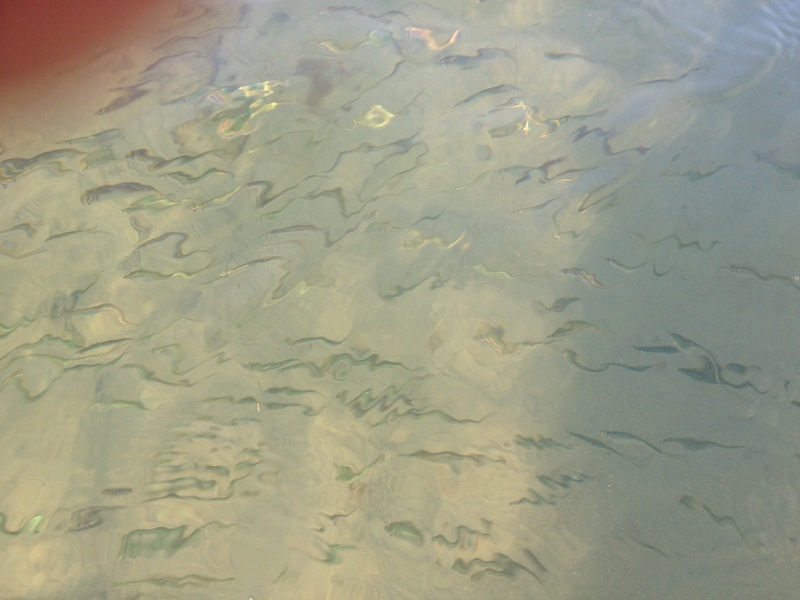 I got in the water and then heard a noise like it was raining, turned around and there were hundreds of mackerel babies jumping the surface of the water! Then they swam around my legs and disappeared. 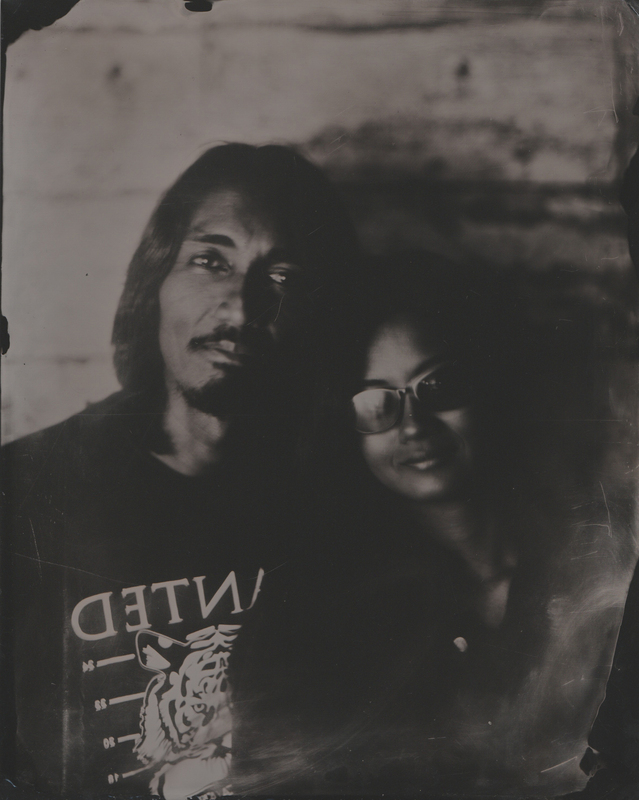 The day after our next Airbnb guests arrived, all the way from Malaysia, to do a wet plate workshop on their honey moon. 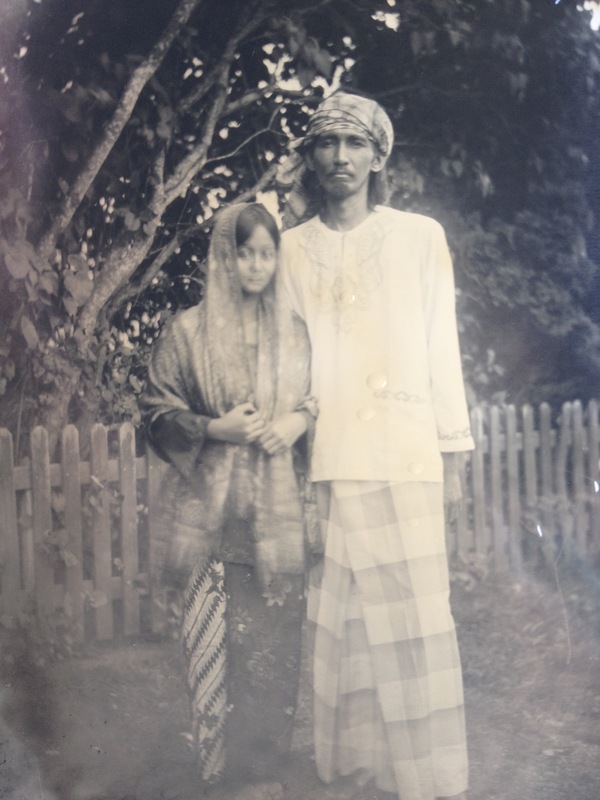 For the shoot they had brought traditional Malaysian clothes, we got some great pictures and had so much fun. They ended up cancelling their next accommodation and stayed a bit longer. The morning after the workshop they talked about how nice and relaxing it was but that they wanted to do some “work” even mowing the lawn or something so after me saying three times-You’re not joking right? 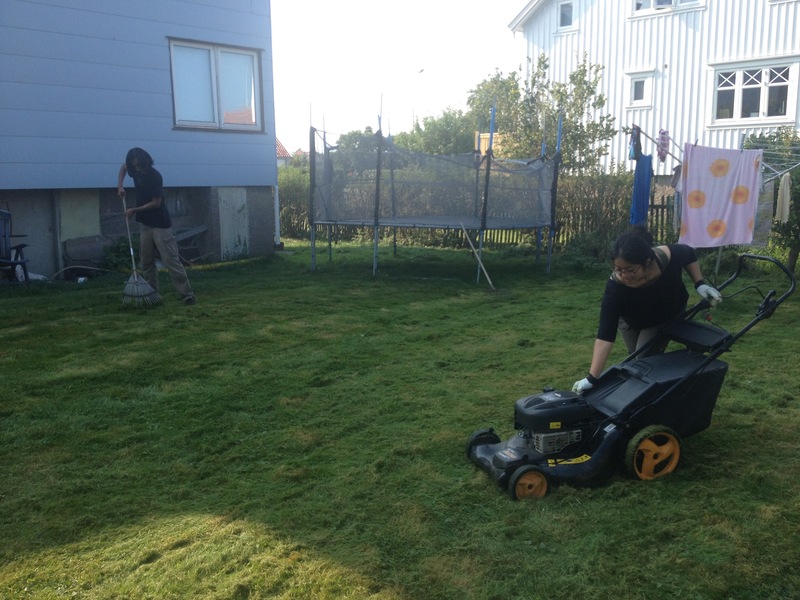 They mowed my lawn and helped take the hen yard down! Fantastic! The garden looks so much better now without the extended hen yard and the hens are out running free all the time so they don’t really need any space in the hen yard. Hopefully the grass will grow back next year and I’m planting lots of flower bulbs for spring. It sparked my interest in the garden and made me realise that I’ve spent way too much time fretting about work and other things. I realised that I’ve spent more time thinking I have to mow the lawn than it takes actually doing it. I’ve had so many great Airbnb guests since we started renting out but this takes the price. 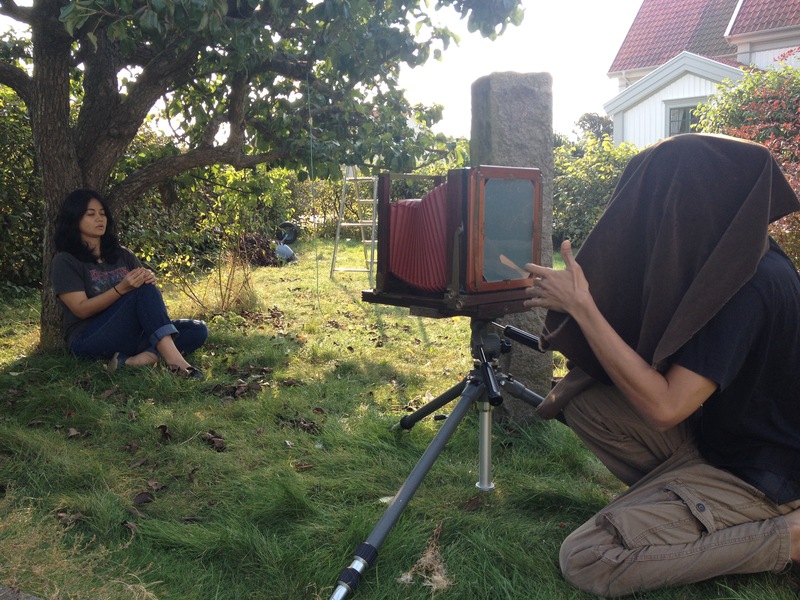 We ended up talking for hours, doing more wet plates and having meals together. Now we’re looking for trips to Malaysia!